You can track symptoms all day long, of course. 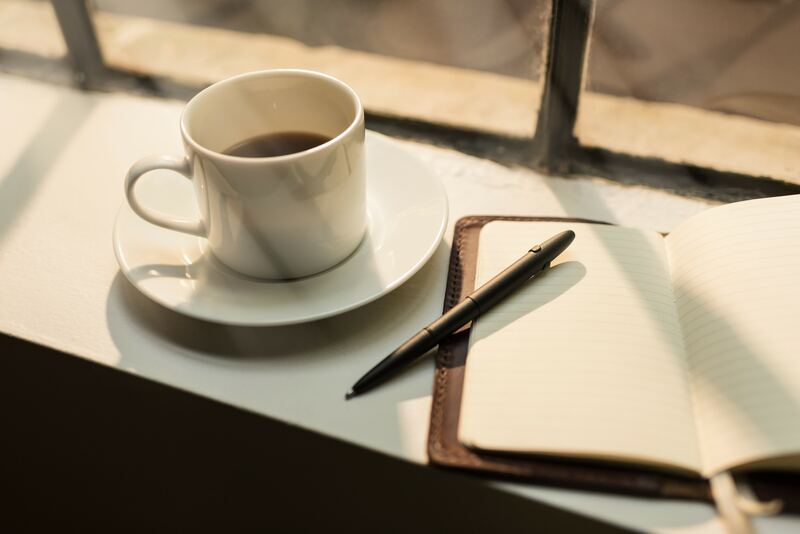 However, it’s often easiest to write down what’s going on in the morning because you’ve got just enough time to do so before your busy day gets started! In addition, there are many symptoms of sleep apnea that show up when you wake up, since this is a problem that affects you throughout the night and any amount of sleep you’re actually getting. What types of symptoms should you record (and what might point to a sleep disorder)? Our Celina, TX team is happy to fill you in! Our team encourages you to pay attention to how your throat feels in the morning. Snoring and sleep apnea can both cause your throat to feel uncomfortable in the morning. When you’re waking up almost every day with a raw, sore throat, this means that your tissues are probably collapsing partially or completely, you’re snoring quite hard, and you may even be choking throughout sleep. So, remember to jot this down if you decide to keep a morning time journal! While you probably won’t be able to recognize this one for yourself, your partner certainly can! When someone says to you that you’ve been making loud choking, snoring, or similar noises throughout the night, it’s important to make note. This is often a very “loud” sign that you require sleep apnea treatment. Does your head hurt in the morning? Write this down, too! Remember, when you suffer from sleep apnea, you’re not breathing for moments at a time, over and over throughout the night. So, what happens? Your brain isn’t getting the oxygen it needs. You wake up in the morning and, as a result, your head doesn’t feel so great. When you take a moment to reflect, this begins to seem quite obvious. Whether you’re snoring, dealing with sleep apnea, etc., your mouth ends up wide open! When you breathe through your mouth, all of your saliva dries up. You wake up and notice that your oral tissues feel extremely dry and your mouth seems like it’s filled with cotton! Write this down and let us know! Track Sleep Apnea Symptoms And Then Request Treatment! If you track your morning symptoms and come in for a visit, we can quickly begin providing your sleep apnea treatment, should it work for your needs. Get the information and treatment you need in Celina, TX by contacting Celina Family Dentistry to schedule a visit today at (214) 851-0130.